ayiouss-0 has no other items for sale. Details about Asain wedding dress, lengha, pakistani, red&silver, Indian, bridal, heavy. 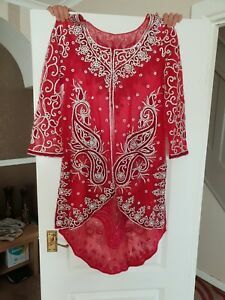 Asain wedding dress, lengha, pakistani, red&silver, Indian, bridal, heavy.